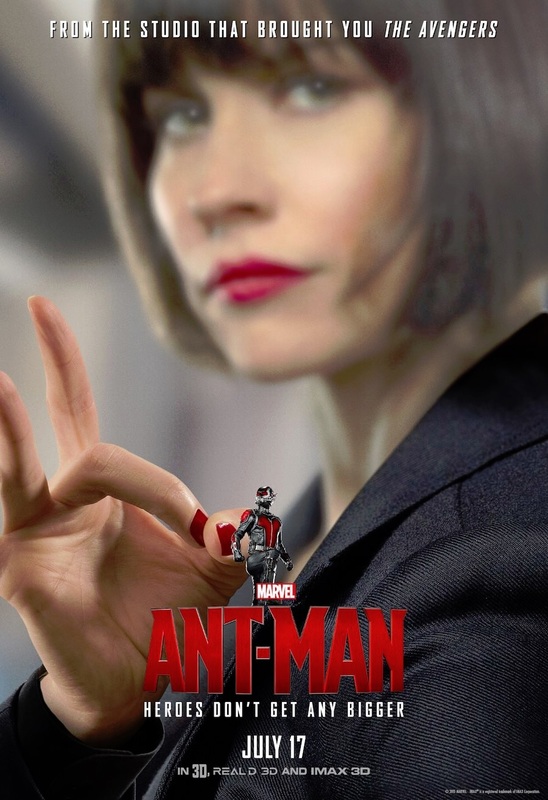 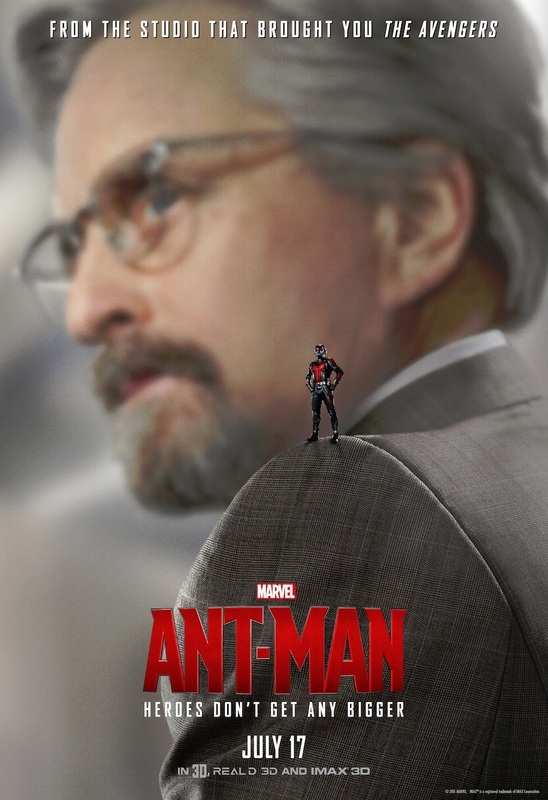 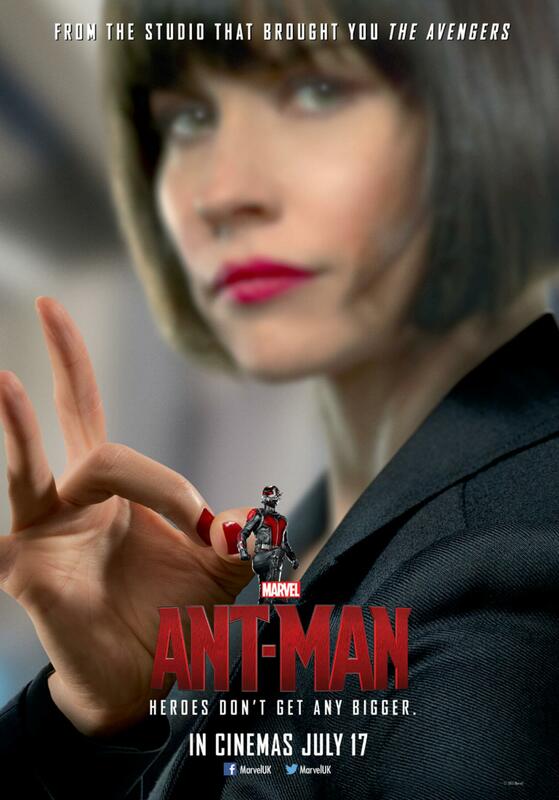 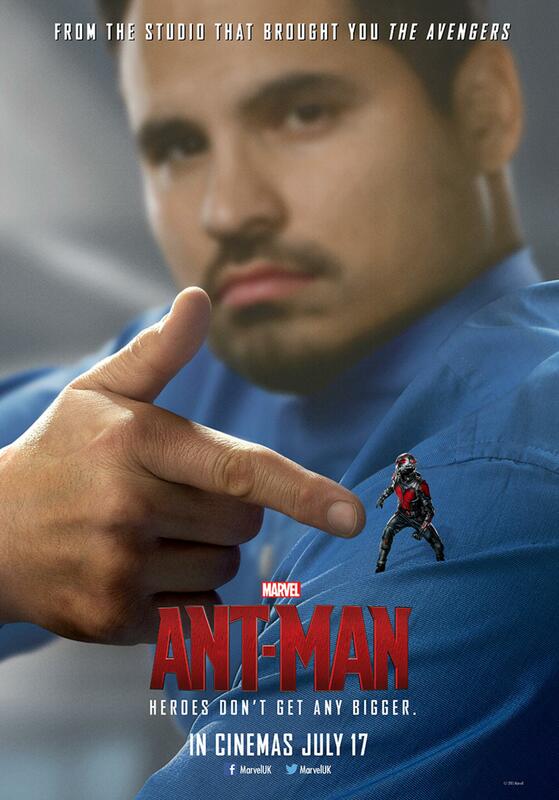 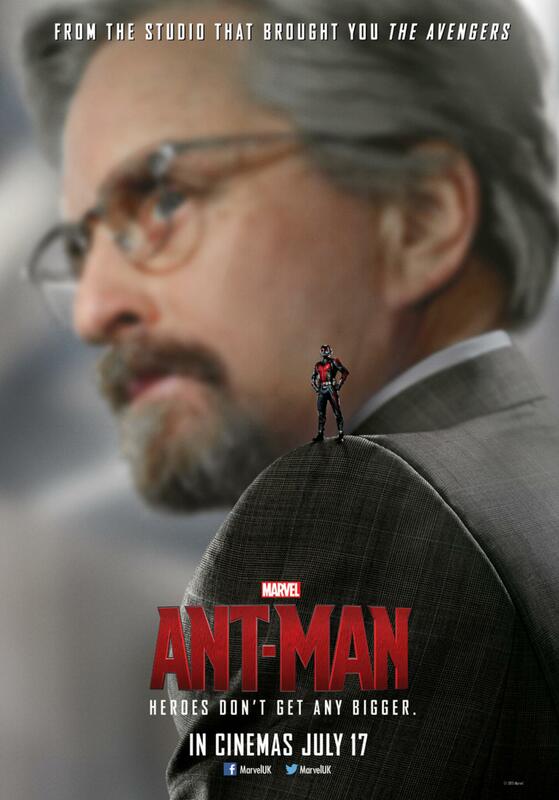 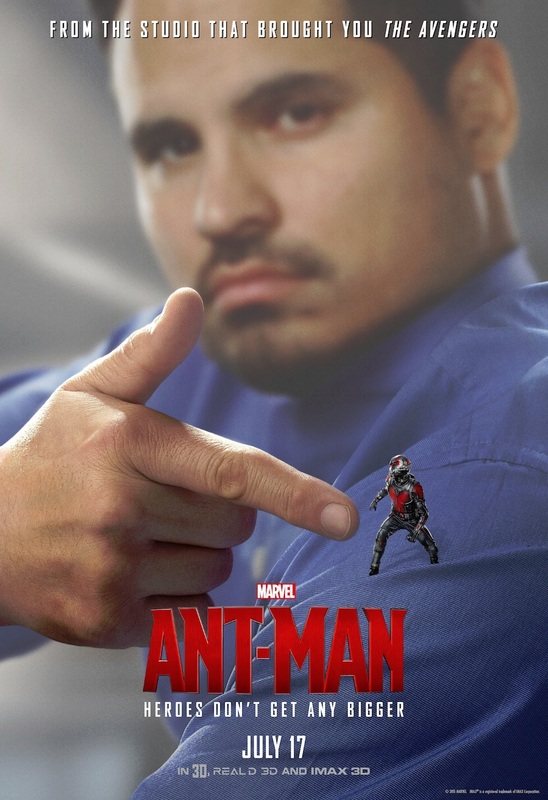 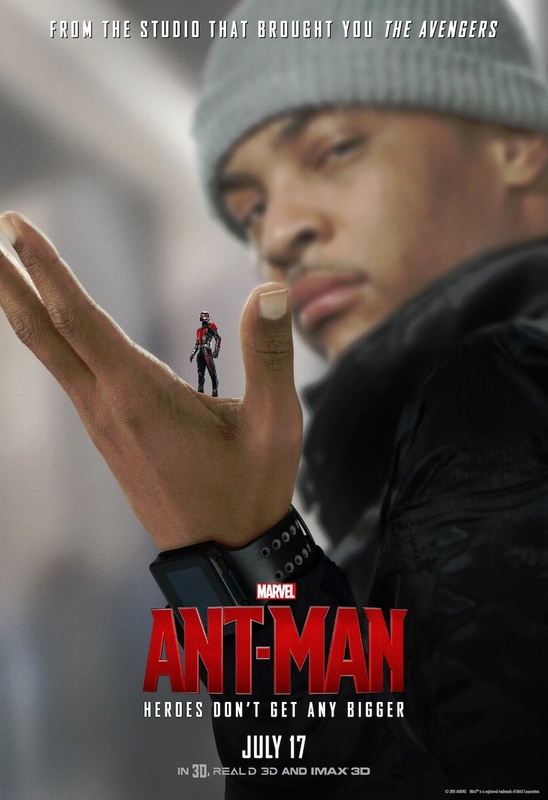 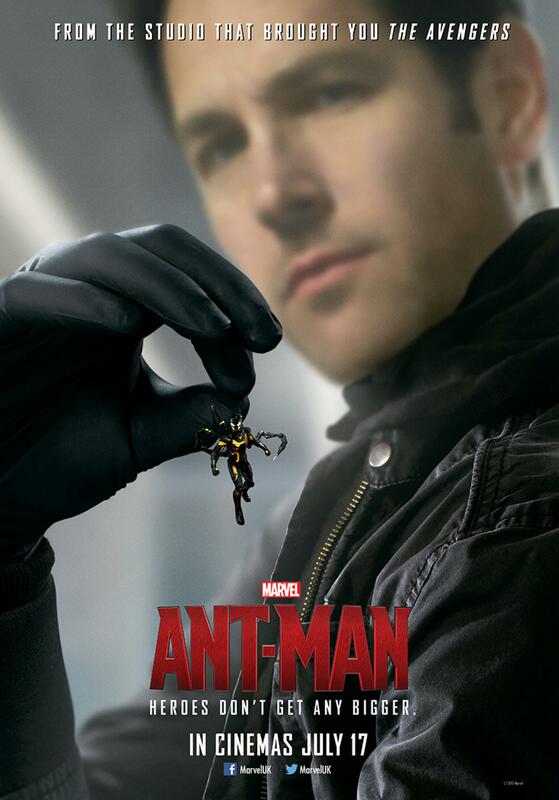 The latest character posters shows just how Marvel’s smallest hero measures up when he’s all suited up. 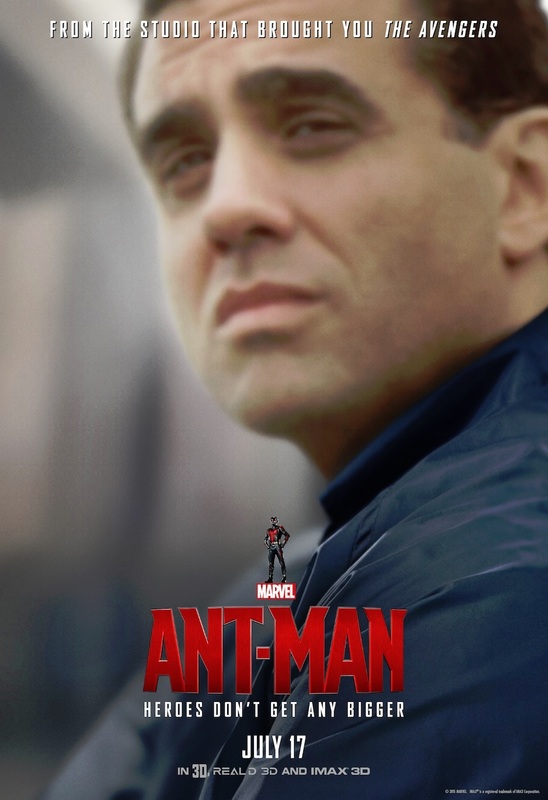 The first set of character posters are those released in the States and in case you think I posted some of the same posters twice, think again. 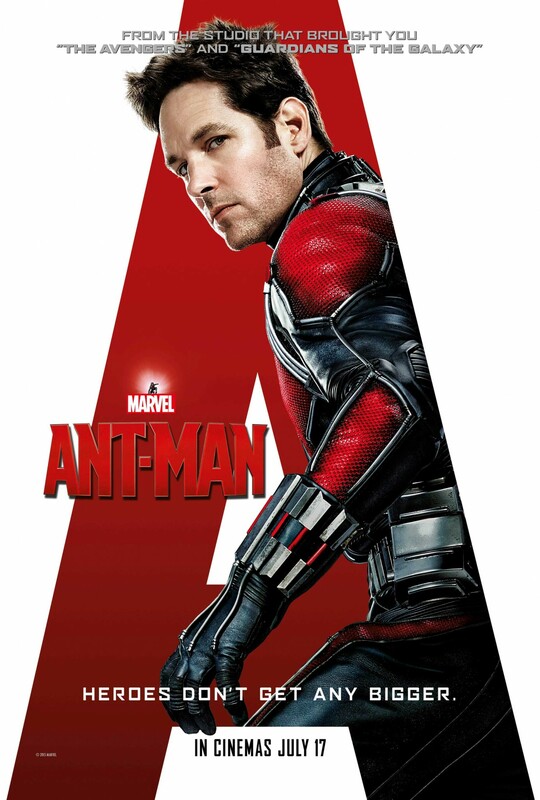 The second set of posters are yes the same ones, but the versions that were released in the UK and are in a higher resolution as well. 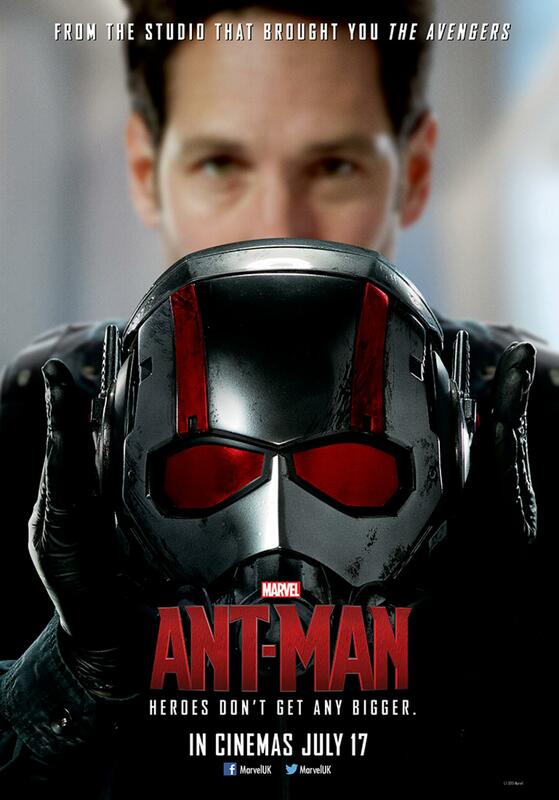 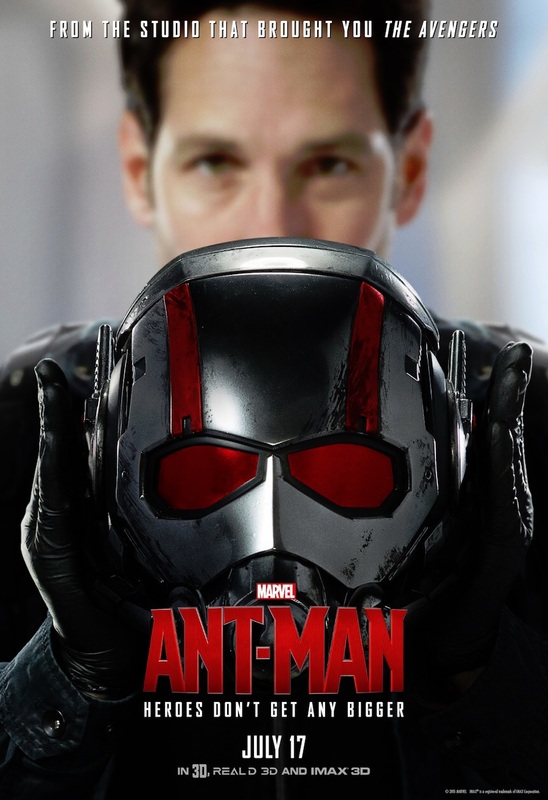 The final two posters at the bottom of this posting are fan made and based on the poster design that were released in early June when Marvel put Ant-Man with Iron-Man, Thor and Captain America. 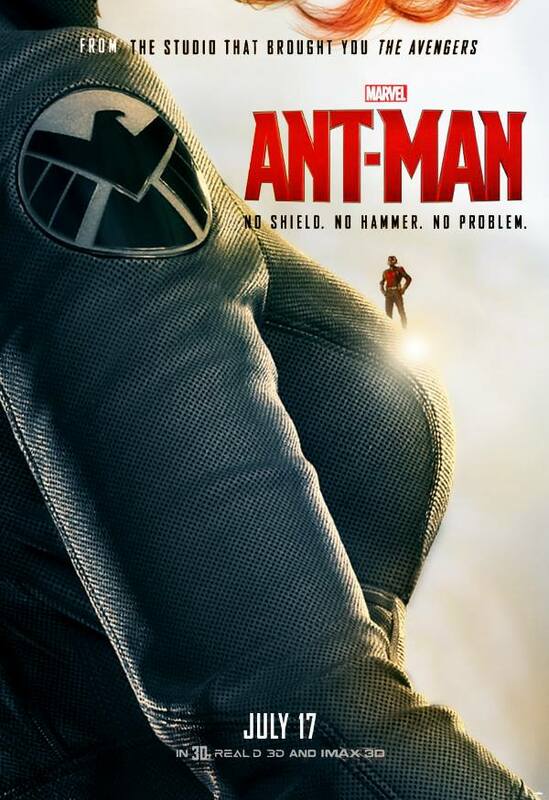 This particular fan used Black Widow, placing out tiny hero in well two very unique places on Black Widow herself.